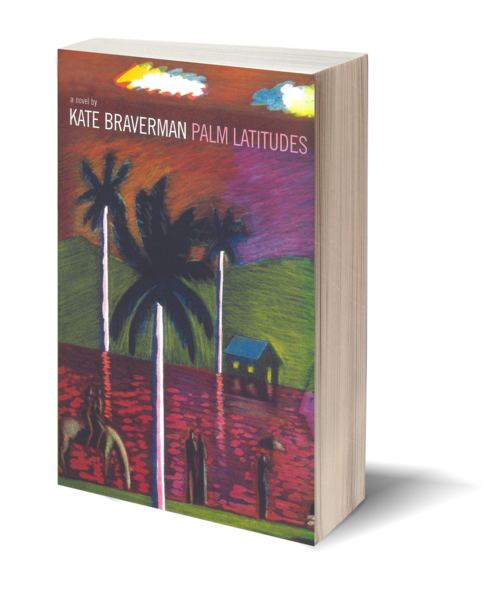 Written nearly a decade after the popular Lithium for Medea, Palm Latitudes, Kate Braverman's second novel and arguably her chef d'oeuvre, explores the intertwined lives of three women who await absolution and revelation in the bougainvillea- and violence-filled "barrio" of Los Angeles. Frances Ramos is a voluptuous prostitute who flaunts her wealth and is held in high esteem by the local street gangs. Gloria Hernandez is a dutiful young wife and mother—until her husband's act of betrayal sparks her growing estrangement and fury. Marta Ortega, a prophetic old woman connected viscerally with the forces/elements of nature, nods as past and present mingle and quietly charts the cross-pollination of her turbulent neighborhood, and of human destiny. A native of Los Angeles who grew up surrounded by the counterculture of San Francisco, Kate Braverman received her BA from the University of California, Berkeley and her MA in English from Sonoma State University. As astute an observer of California’s marginal spaces as she is a bold experimenter in form, Braverman is the author of four novels, four books of poetry, and a collection of short stories. 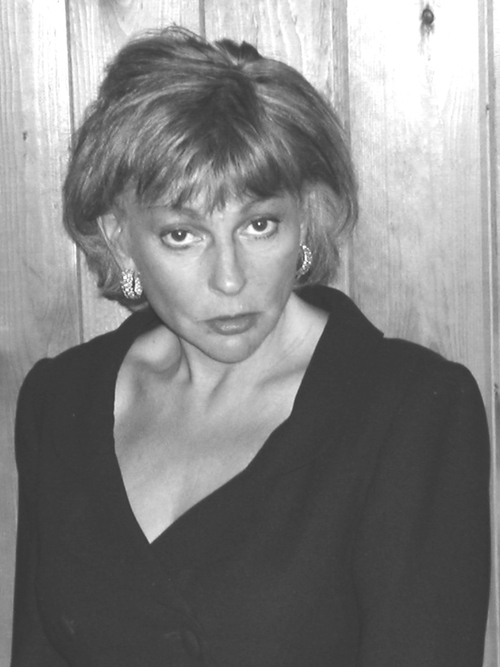 She has won the Best American Short Story Award on multiple occasions and received the O. Henry Award for her story Tall Tales From the Mekong Delta in 1992. Braverman currently lives in New Mexico. The Incantation of Frida K.